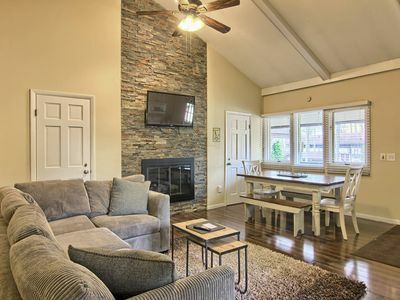 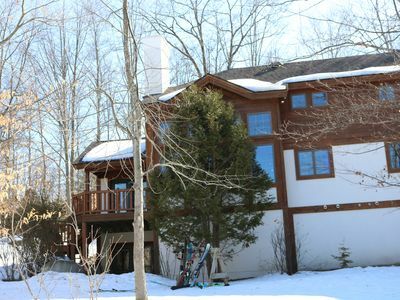 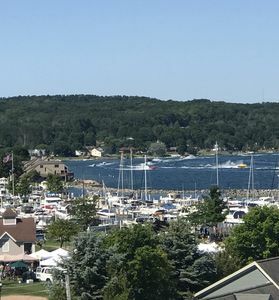 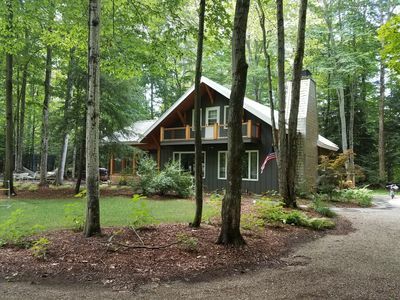 Beautiful Lake Charlevoix Lakefront Getaway! 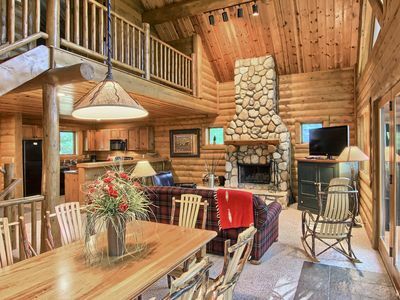 Toys, kayaks, and all you need! 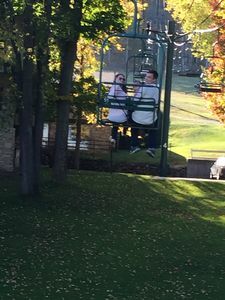 Cute!! 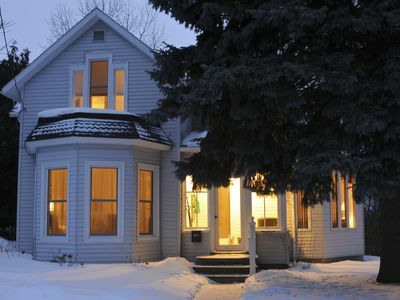 Downtown Boyne City House. 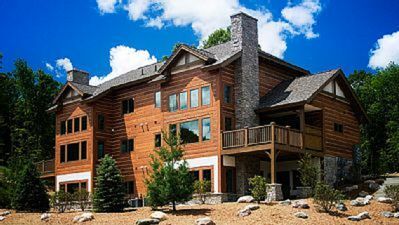 Timeshare. 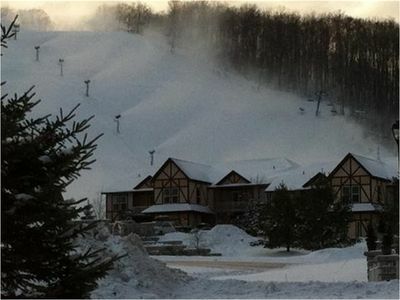 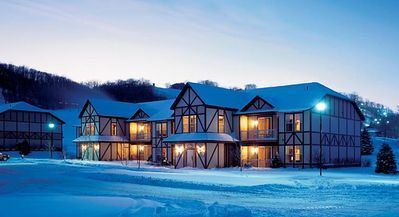 Resort located at beautiful Boyne Mountain in northern Michigan. 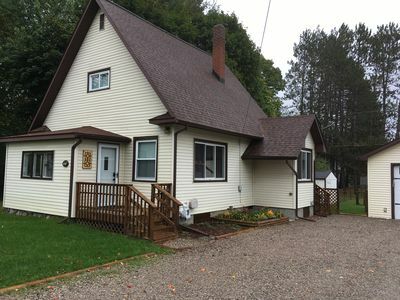 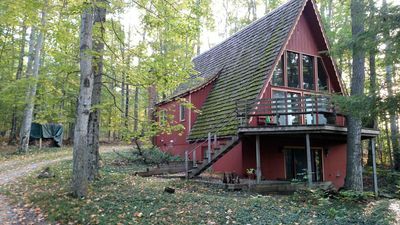 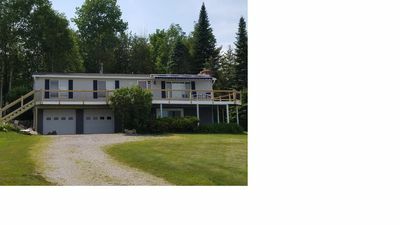 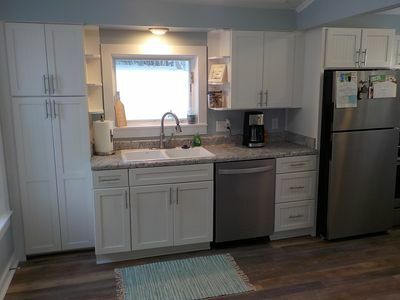 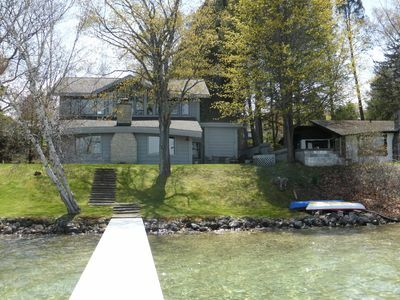 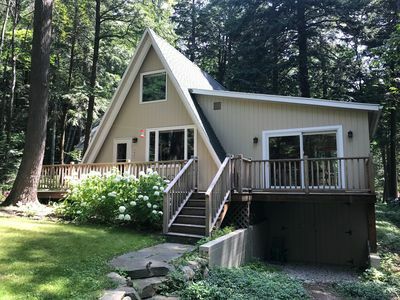 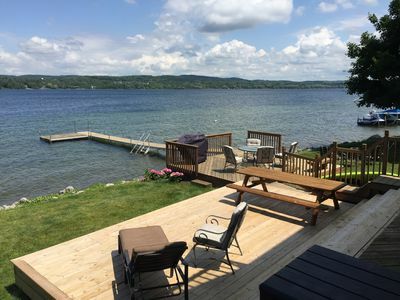 Family cottage right on Walloon Lake! 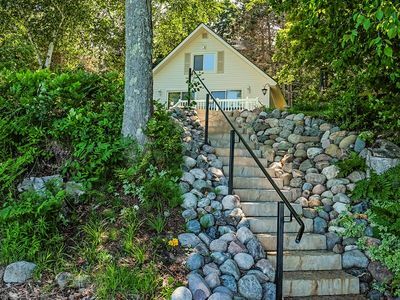 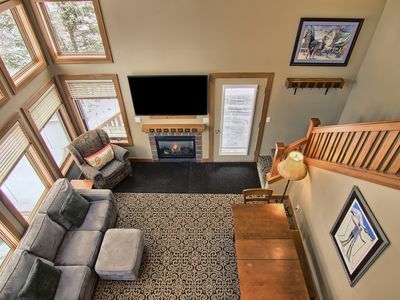 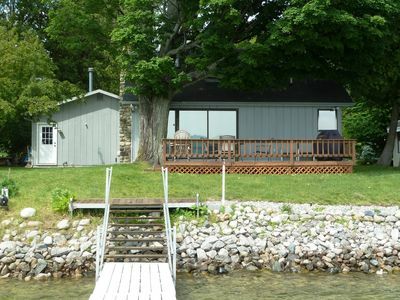 Cottage w/ lake views, private dock & fire pit - near public boat launch!